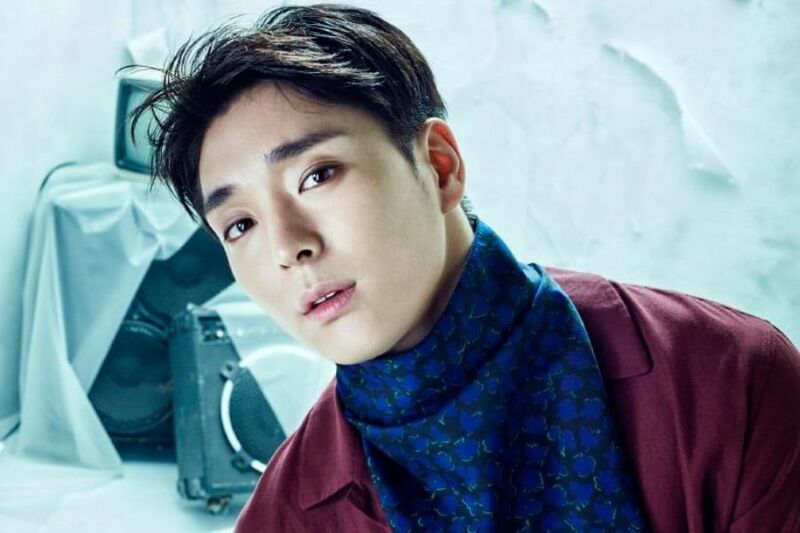 On March 13, news outlet YTN exclusively reported that FTISLAND’s Choi Jong Hoon, who is a speculative member of a group chatroom including Seungri and Jung Joon Young, used his connections to the police to cover up a drunk driving incident from three years ago. According to the report, Choi Jong Hoon was caught by a police officer from Seoul Yongsan Police Station for drunk driving in March 2016. While it is still unknown whether he qualified to get his license suspended or revoked, it’s been confirmed that he tested to have a blood alcohol content of 0.05 percent at the time of the incident. Afterwards, Choi Jong Hoon reportedly asked the police officer in charge to cover up his mistake so that it wouldn’t be reported through news outlets to the public. Since then, Choi Jong Hoon has allegedly remained close friends with the police officer. The report further stated that Choi Jong Hoon also shared about the incident in the group chatroom that included Jung Joon Young and Seungri. In response, the police announced that they have begun their investigation into the alleged connections between Choi Jong Hoon and high-ranked police officers. Following the reports of the chatroom including Jung Joon Young and other male celebrities who engaged in the sharing of illegally taken videos, there were speculations that Choi Jong Hoon was one of the participants in the chatroom. In response, FNC Entertainment denied the singer’s involvement in the controversy and announced their plans to take legal action against rumors.